Need New Siding for Your Home or Building? When the siding on your house starts wearing down or has permanent stains, you’ll need an experienced vinyl siding contractor in Cincinnati, OH, to take care of the project. Siding not only improves the exterior of the home but also insulates your home properly. If you’re noticing your energy bill keeps rising every year or there’s some cracking in the siding, call C.H.I. 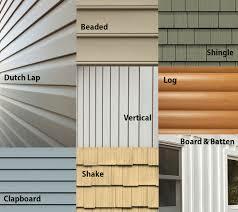 for vinyl siding replacement replacement services. 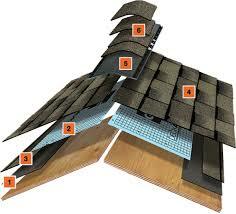 Whether you want a better-insulated house or want to improve your home’s curb appeal, C.H.I. can replace and update your siding. We work with leading manufacturers of vinyl siding to ensure a quality installation. Our team works on both residential and commercial siding projects within a 65-mile radius of Cincinnati, Ohio. 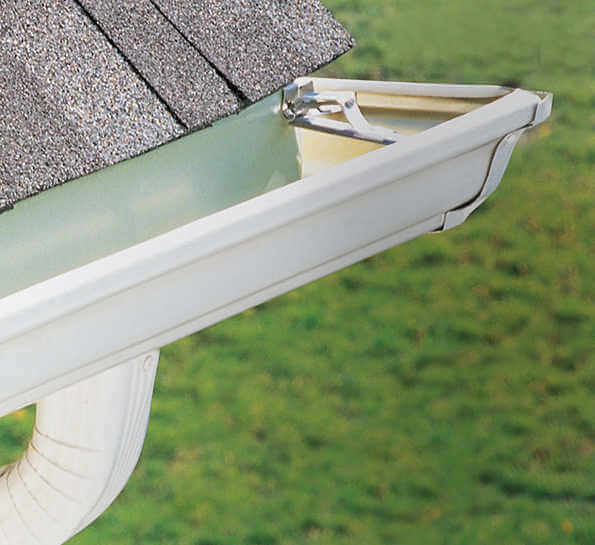 Whether you have a newer home with stained or damaged siding, or an older home that’s sustained some wind damage or wildlife damage, you’ll need to replace your siding to prevent water and moisture leaks. Damaged siding can also let heat escape from the home or let cold air in — if you notice your energy bills are higher than normal, damage siding could be to blame. C.H.I. is here to provide high-quality vinyl siding replacement services and the best prices in Cincinnati! Our high-quality panels are infused with patented fade prevention technology which means they won’t change color after UV exposure. Contact C.H.I. for a FREE estimate today.